Anthony Martial continues to prove people wrong. The insanely talented Frenchman put on an absolute clinic away at Stamford Bridge today; as Manchester United drew 2-2 with Chelsea. The Red Devils came so close to scooping all three points, but without Martial, they wouldn’t have been in a position to do that at all. His pace, deadly finishing ability and positional awareness is just a cut above the rest of the forwards in our squad. It was a performance of real maturity. He was a constant thorn in Chelsea’s side, and it always brings me back to the question ‘why doesn’t he play every week?’ When in this form, he simply has to be the first name on the team-sheet as he’s borderline unstoppable. As you’d imagine, the United fans were absolutely buzzing with the #11 and rightly so. He’s turned himself into our key man over recent weeks, and Twitter was full of praise for the 22-year-old. That boy from France. Anthony Martial. The main man. 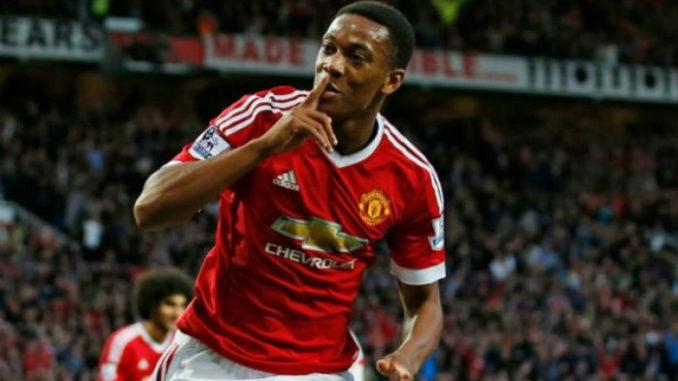 Anthony Martial has scored 3 in his last 4 starts for Manchester United. 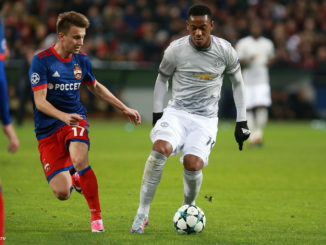 It's Anthony Martial's season and there's nothing Alexis Sanchez fanboys can do about it.